We are a Fundamental, Bible-believing Baptist Church. We seek with our music, teaching and preaching to bring honor to the Lord Jesus, encouragement to believers, and the message of the good news of salvation to everyone. Everyone is welcome, we hope to see you soon! Like us and follow us here! Pastor Jesus and Elsy Jaure minister to families in the community who are more comfortable communicating in Spanish. They are faithful ministers of the word, putting their whole hearts into their ministry here. They want, above all, to be used by God to reach people who need the Lord. Join us in welcoming our new Pastor, Jacob Mendoza, his wife Beth, and daughter Sarah. 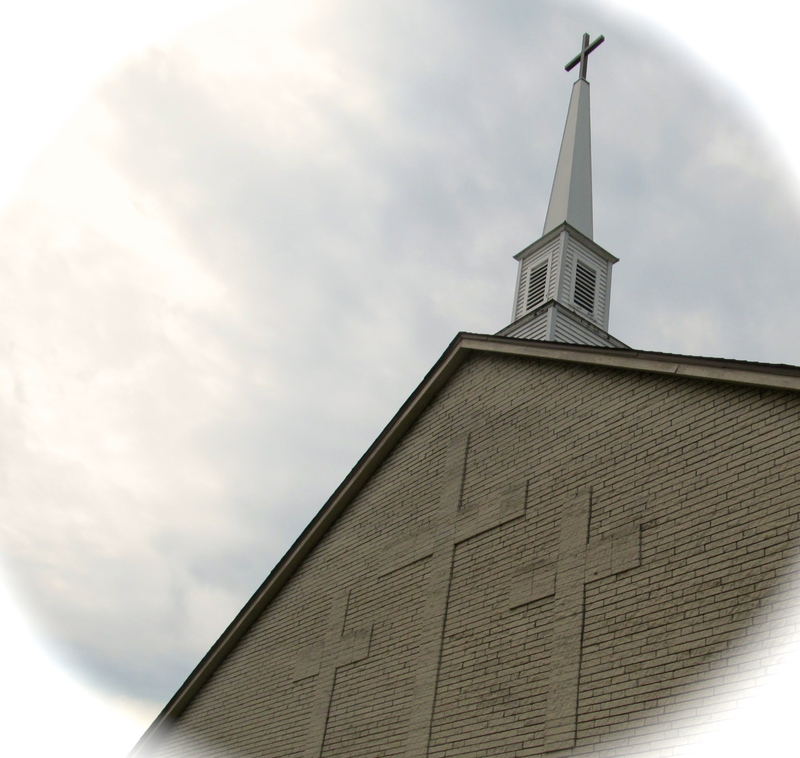 The church vote was unanimous, and we know that God will do great things through them at Helmers Street Baptist Church. 1. “Preach the Word…” with a burning compassion and obsession. As an ambassador would deliver the message with the dignity of the one who is sending it. “All Scripture…” 2Timothy 3:16. II. “Be instant in season, out of season…” No matter the time or circumstances. III. “Reprove” – to stir a person to conviction by proving himself. To help lead a person to see their sinfulness before God and feel guilty over it. We look forward to a long and profitable ministry with the Mendozas here at Helmers Street Baptist Church! Choosing the music each week is a great blessing, but knowing what songs and hymns are favorites from our group makes it easier. We do try to sing a wide variety because both the music and words help us grow, but here is a list of some of the favorites, which is a bit of a window into our hearts. We’ll add to it from time to time. Yes, we sing from the hymnal. The tried and true songs and hymns have much to teach us, and the more biblical they are, the more we learn from them. It’s amazing how much depth there is in the verses and refrains, and yet how sing-able they are. 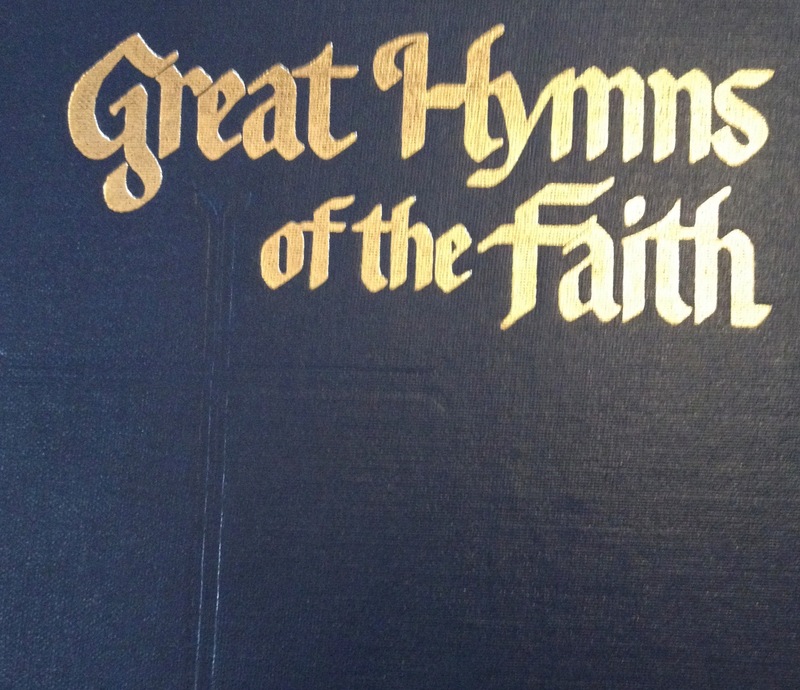 We know that many churches have abandoned hymnals in favor of putting the words up on a video screen, but in keeping with the word ‘traditional’ in our tagline, we will continue to use the hymnal, learning the many wonderful poetic works of praise to God’s grace that it contains, and following along with the notes and timing that represent one of God’s most gracious creations, music. Jesus died on the cross, and is coming again in the clouds. The darkness gives way to light in this photo of the sanctuary architecture juxtaposed against the sky on a recent morning. ONE: The Gospel is preached in our church. 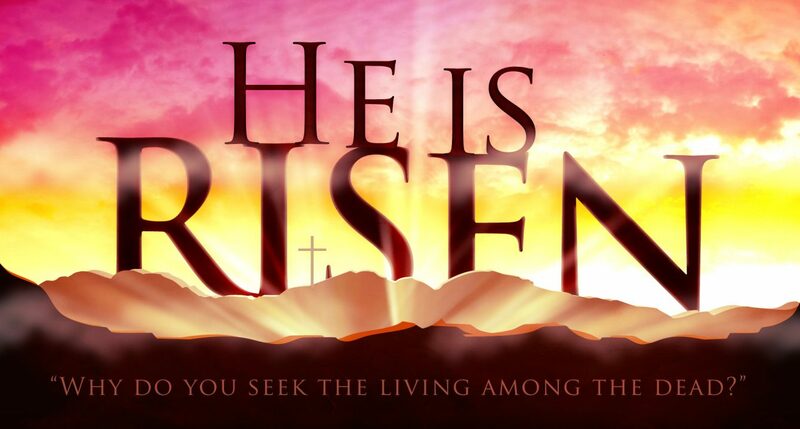 “…The Gospel…by which also ye are saved…, how that Christ died for our sins according to the Scriptures; and that He was buried, and that He rose again the third day according to the Scriptures.” I Corinthians 15: 1-4. TWO: Hearing and believing the true Gospel will mean your eternal salvation. “The word of faith, which we preach; that if thou shalt confess with thy mouth the Lord Jesus, and shalt believe in thine heart that God hath raised him from the dead, thou shalt be saved. For with the heart man believeth unto righteousness; and with the mouth confession is made unto salvation.” Romans 10: 9-10. 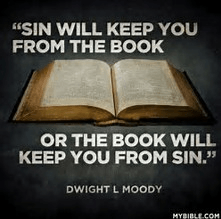 THREE: A very important reason to attend a Bible-believing church like ours is the fact that many so-called churches in these evil times are actually misleading people and endangering the soul’s welfare. “… There shall be false teachers among you, who privily shall bring in damnable heresies, even denying the Lord that bought them … and many shall follow their pernicious ways; by reason of whom the way of truth shall be evil spoken of.” II Peter 2: 1·2. FOUR: You need the ministry of our church. In this troubled era with its problems and perplexity, you will find our church a place of encouragement, comfort and blessing. “Then they that gladly received the word were baptized…and they continued steadfastly in the apostles’ doctrine and fellowship, and in breaking of bread, and in prayers.” Acts 2:41-42. FIVE: We need you in our church. The task of carrying out the “Great Commission” of the Lord Jesus Christ (Matthew 28:18-20), Who instituted the local church, calls tor the united, prayerful, efforts of many consecrated Christians. Ephesians 2: 11-12, 15-16. May we have the privilege of seeing you in one of our services soon?